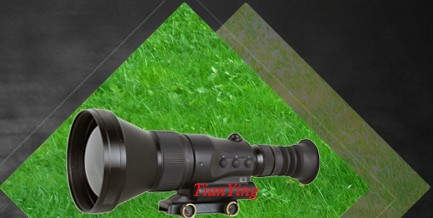 China TianYing TY-LR72 12km - 20km eye safe laser rangefinder module 1/3 Hz(20ppm) developed for observation platforms tasked to acquire small, slow moving targets, hence the 1/3 Hz continuous measuring rate and the extended range. 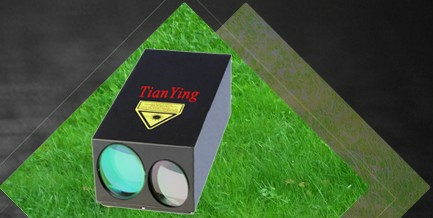 They can find the range to small targets such as 5 square meter aeroplanes to distances up to and even beyond 10km. 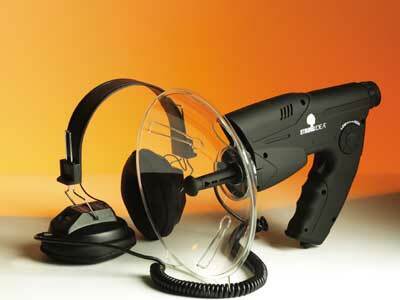 The LRF-12km 1/3 Hz(20ppm) is installed in platforms on ships, land vehicles or aeroplanes. 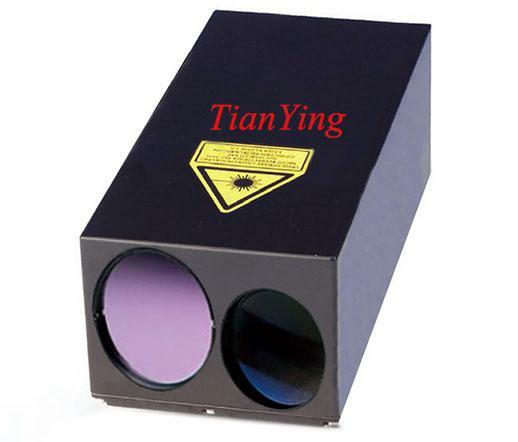 The eye-safe laser rangefinder uses a high performance diode-pumped Nd:YAG OPO, solid-state laser transmitter, that operates at an eye-safe wavelength of 1.57 microns. 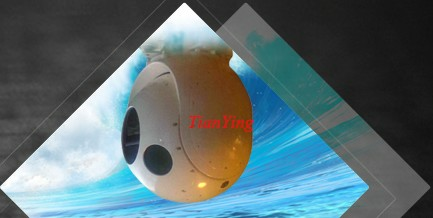 1) Beyond 10km ranging capability of 30% reflection 5 square meter airplanes, beyond 12km(up to 20km) ranging capability of mountain/building/large craft. 7) Less than 700g weight with house. 9) Reliability: life > one million range measurements and MTBF > 10000 hours. 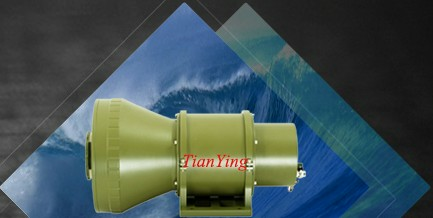 10) Based on cutting-edge diode-pumped OPO technology. 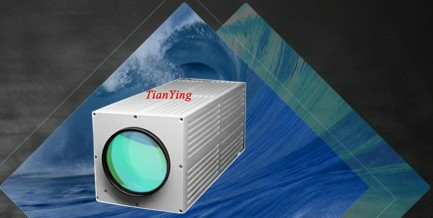 11) Easy integration to CCD camera system, thermal camera system, fire-control system etc.